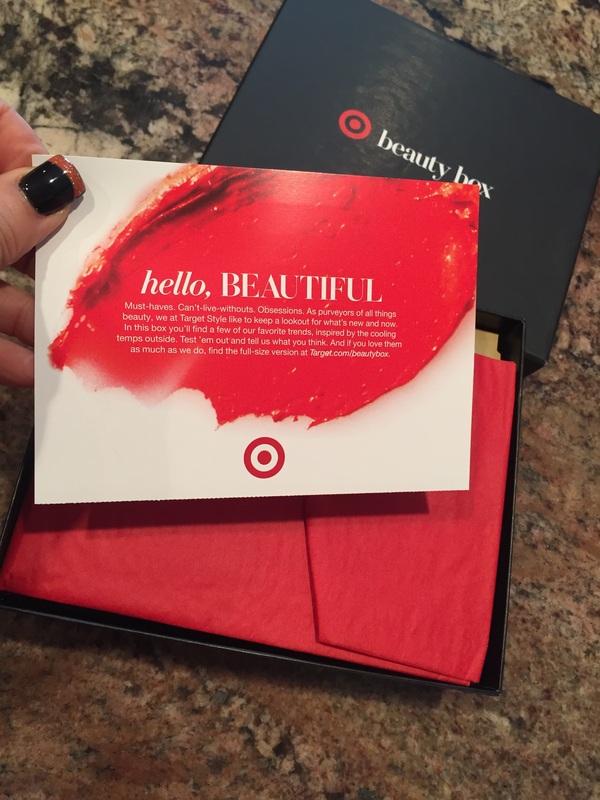 I Love trying new products and a great way to do this is to subscribe to the various Glam Bags or other similar types of product testing offers. I am currently a member of the IPSY Glam Bag IPSY which is a lot of fun. 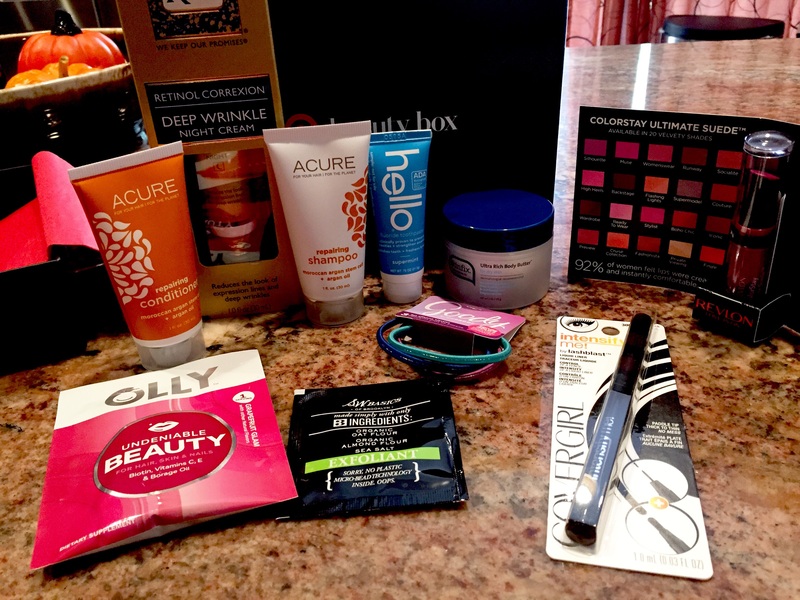 IPSY is a monthly subscription and you get a beauty bag filled with great products every month. 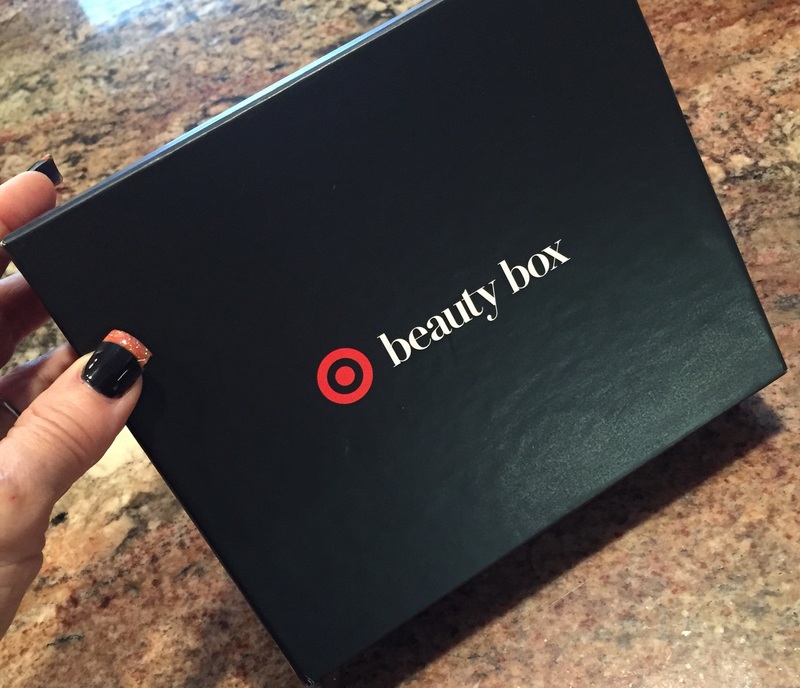 Recently while shopping online at Target I saw that Target had a Beauty Box offer. It looked promising so I thought I’d give it a try. I like these types of offers because it lets you try products that you probably would not think to give a try otherwise. This is especially good for me because I tend to stick with the same old same old. 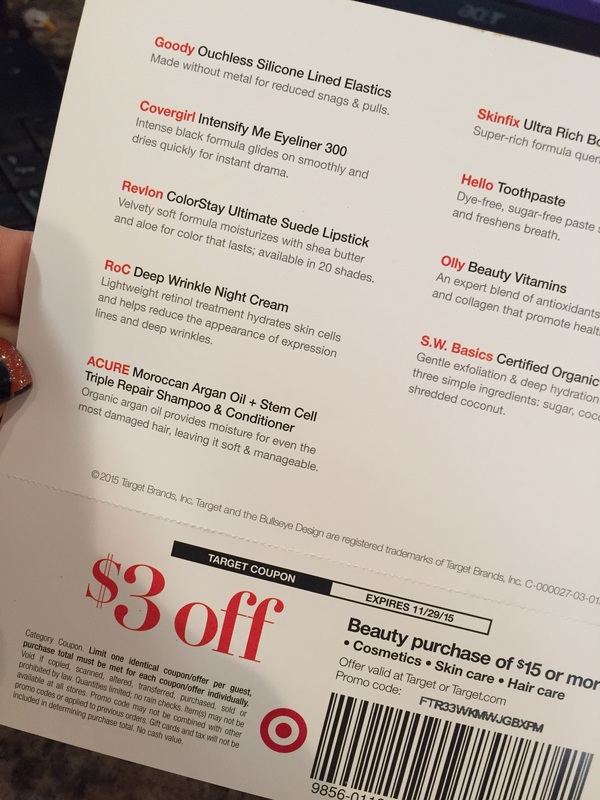 A fun way to see what new products are out there and try them without a big investment. This Beauty Box cost me $10.00. There are ten total products worth approx $50.00. I love it! There is a good mix of products and the product sizes are great. I do recommend you give it a try. Each box is different and I believe the price is different as well. Not always $10.00. I’ve seen some for $5.00. You do not have to sign up for a monthly subscription, this I really like. I am not sure how often they release a new box, you have to keep checking Target Style on Facebook Target Style Facebook Page or the Target website for updates on new box releases. If anyone knows if there is a form for updates as to when new boxes are released please share here with us. Stopped by your Blog-great posts! Btw, I would love to know your thoughts on the items received. I skipped out on this box since I wouldn’t have used most of the items. I will let you know for sure…Thank you for stopping by! !